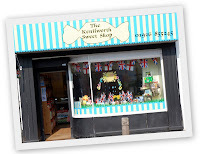 The Kenilworth Sweet Shop has so much choice at 47 Warwick Road, CV8 1HN tel 01926 855245 Here is the full A to Z of all the Sweets, Drinks and Ice Cream in the shop, also see the photo album here. 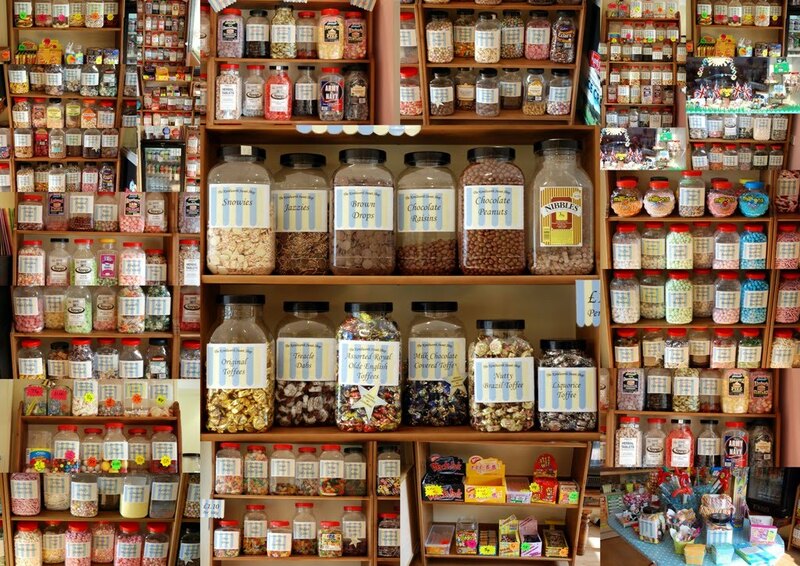 Find old fashioned sweets, retro sweets, candy, liquorice, jelly and of course chocolate! 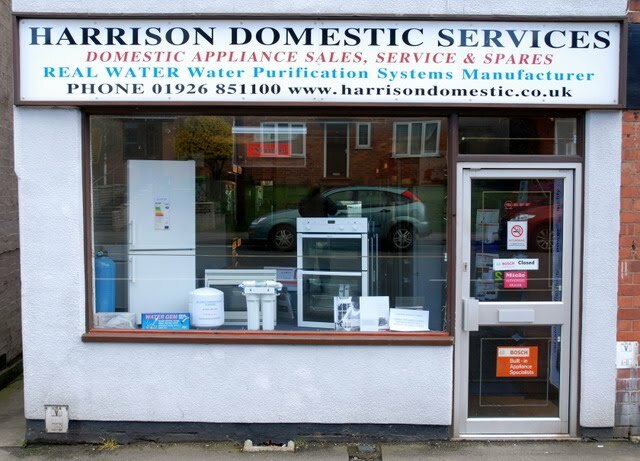 How can Harrison Domestic Services in Albion Street help you? 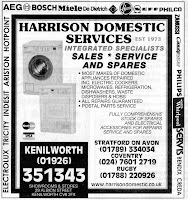 Whenever I've used Harrison Domestic in the past for spare parts for a tumble dryer, washing machine or electric oven, I have been pleased beyond belief. One time when I called, I was told (over the phone) how to take my dishwasher apart, look in the right place for the fault and fix it - all for free. Usually a spare part is needed - I call and explain the problem, I buy a spare part, I fit it and it's done. Brilliant. This was of working is not for everyone - Harrison Domestic stress all work done yourself must be safe and follow the correct procedures. If not, do not attempt it. They can have an engineer come to visit you and take it from there. See the image on the right for full Sales, Services and Spares. Did you know that most people find information on websites without ever going via the front page of the site? Here's how it works, Google visits a website, takes a copy and indexes it. You go to Google, enter a search (or for those of you speaking your search on mobiles - well done) and see the results (of the copy that Google holds). If you want see to what copy Google has, click the cached link on each result. Go to Google, enter a search (or for those of you speaking your search on mobiles - well done) and see the results. Most popular is open search, here are the other 19 ways to search. I know I didn't write them - I do what I do best and link to the rest (and yes I know that are not my words - Google them and find out for yourself, so who said them first?). Google have produced a Cheat Sheet, it's called the Google Help: Cheat Sheet click the thumbnail on the right or see the link. THIS SHOP IS NOW STANDING EMPTY (January 2011) Laundrette, Castle Butchers, Kelly's Deli (closed, but but may reopen under new management) and One Stop still remain. 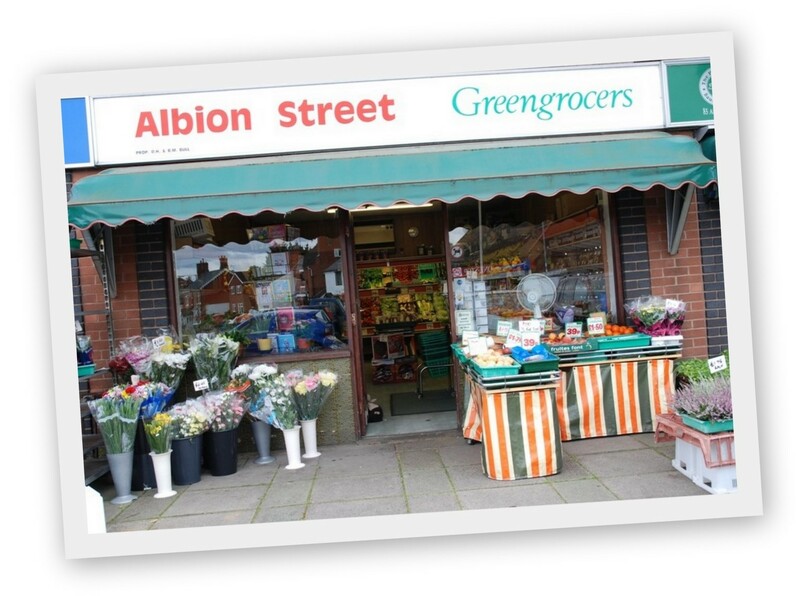 If you can, go and buy something from the last remaining Fruit and Veg shop in Kenilworth. Doors will close on Saturday 24th April 2010 - if not before. 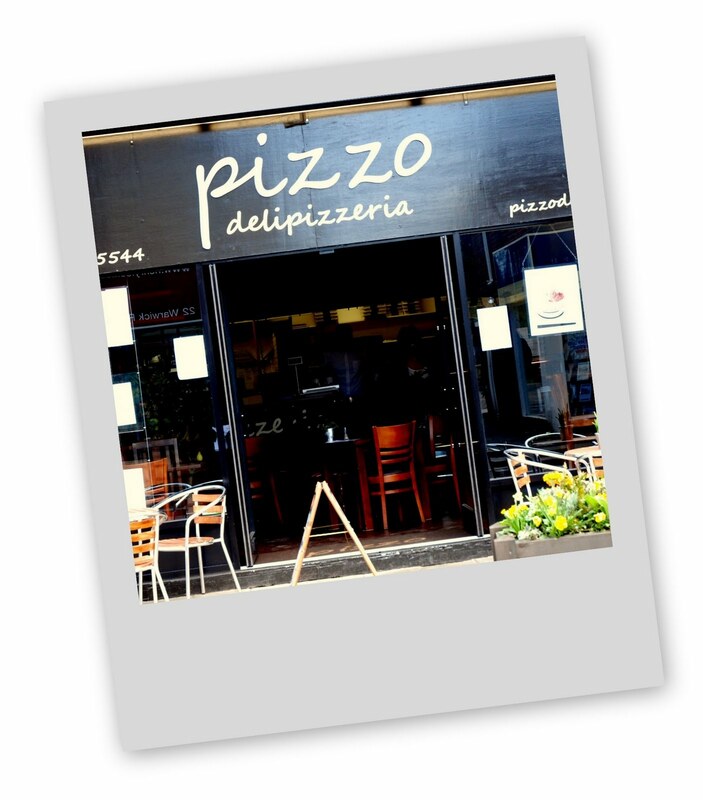 We already know the Traditional FamilyButchers and the Olive Tree Deli have closed. 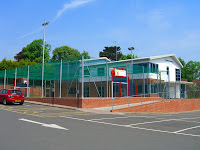 That just leaves the Launderette and One Stop in this area (April 2010). So who are the Election Candidates for Kenilworth? I've been avoiding anything to do with the election at all. 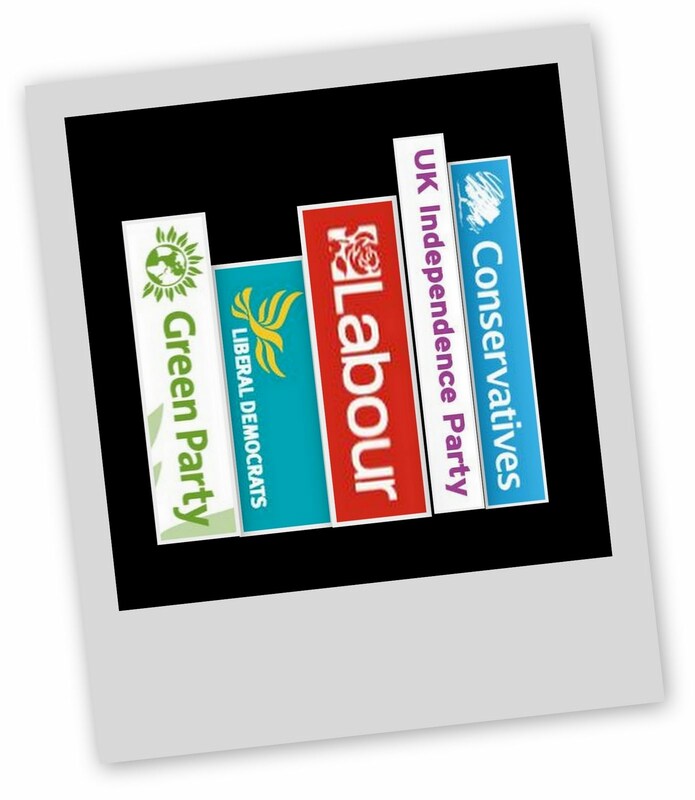 I noticed the BBC News website had a new ELECTION 2010 section and that made it even worse. There I was skipping TV channels last Thursday evening and thought I would give the debate five minutes. And like the rest of the country, I am saying in a typical Brucey way - Didn't he do well. I am now a big fan of Nick Clegg (I don't think I have ever seen him speak before that night). For the whole program (and still right now), I have no idea at all who to vote for. 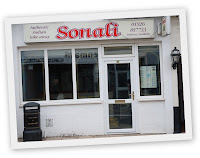 So who are the candidates for Kenilworth and Southam? 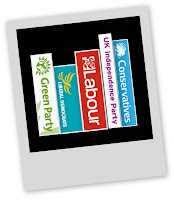 A quick google search gives us the BBC and Coventry Evening Telegraph as two trusted sources (The Kenilworth Weekly News gives us a promise of 'Election candidates: The full list - Your choice at the ballot box,' but when we click it gives a list for 2007. Oops - not really, sorry to say there is no relationship between a paper KWN and the website (I will be writing about that very soon and spilling as many digital beans as I can). This website is all about how we find digital stuff and if you cannot be found on Google then you do not exist. Sorry, but that's the way it is (see my other site The Mike Downes Page for all about the that). I've had personal email replies from two of the candidates (yes, I know you know who you are) and one of the top three - nothing. Shame really - I vote soon. So to the list then, we have (in alphabetical order) James Harrison, Nicholas Milton, John Moore, Nigel Rock and Jeremy Wright. Go to any web page or Google images will be fine. 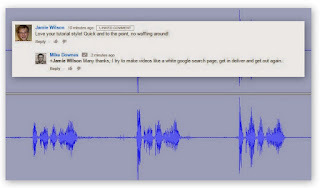 Take a screen shot (I use the Snipping Tool in Vista). 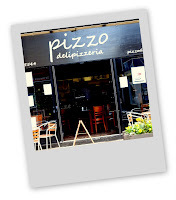 Open Google Picasa, select images, create a collage. Save as an image, make another collage, use a polaroid border this time. Rotate and save again. It's done. That was the fast version. Over at The Mike Downes Page you can get the deeper version. My aim is to get as many people as possible to know how to do all of this (if they want to). I have taught children in primary schools for years. There is no faster moving area than technology. It is the children who can move the fastest - adults try to think too much and feel they will break stuff. They can't. I am lucky and I know it when it comes digital stuff - it makes sense to me. I know that for others it is not, that's why I want to help everyone, to give as much knowledge away for free as possible. 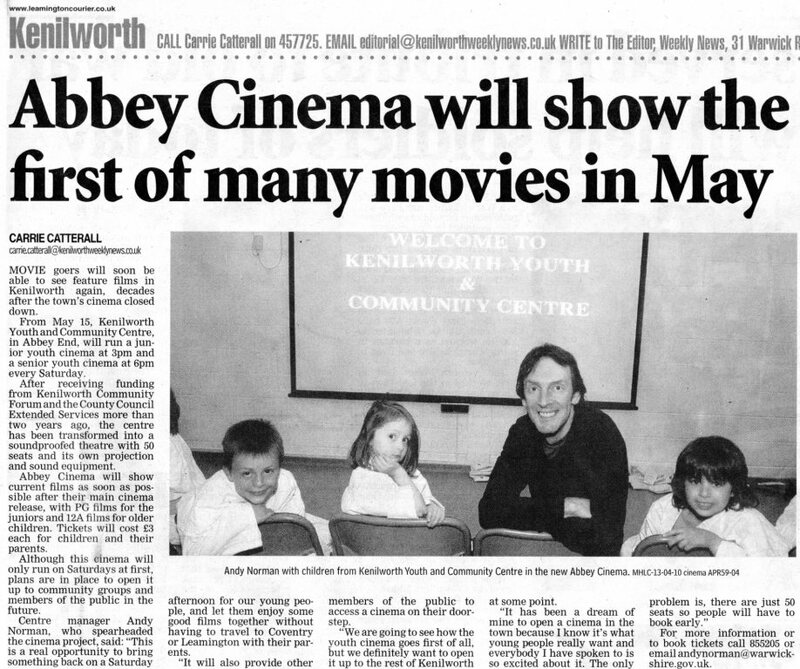 I would like to hear from any bloggers in Kenilworth. Email me info@whatsinkenilworth.com or subscribe to these sites - let's work together and make it happen. Saturdays for Junior Youth at 3pm and Seniors at 6pm. £3 a ticket, but only 50 Seats available, book early. See Andy Norman. 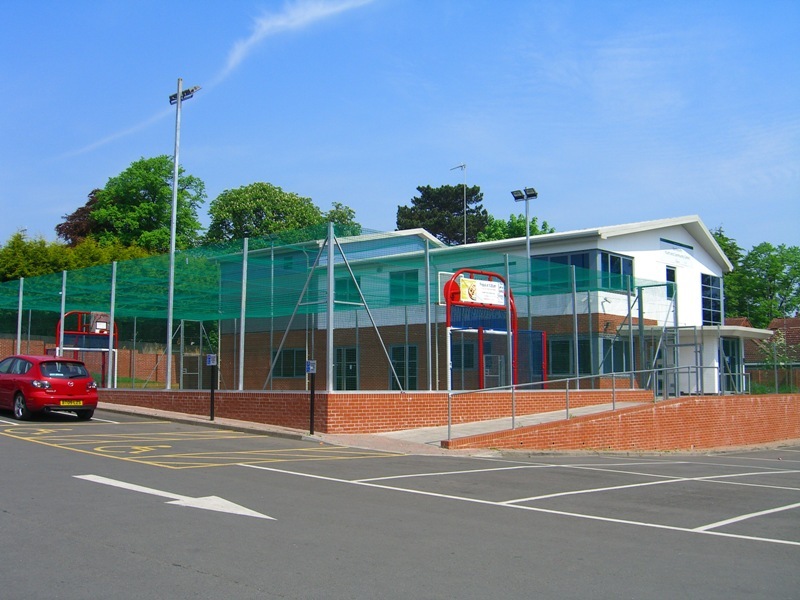 The Outdoor Football/Basketball Court will now be open at weekends from 9am to 9pm as Mike Downes has agreed to open and close the court. Anyone can play unsupervised and act responsibly. Any vandalism may result in further permanent closing. Please email info@whatsinkenilworth.com or Andy Norman if you are interested in forming a team for a pick up Summer League. What's in Kenilworth? 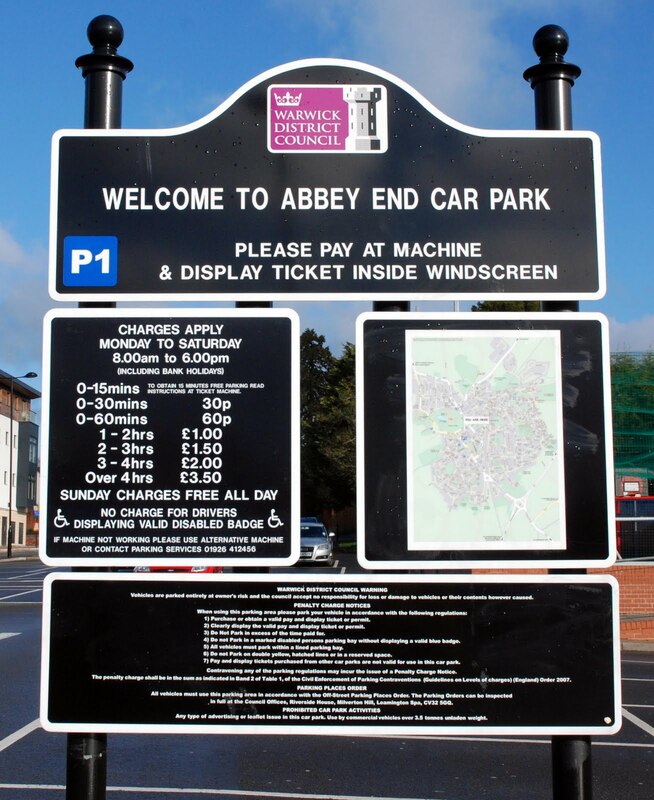 and Mike Downes will be contacting local schools and clubs to advertise the court so we can all use it - as you know it's the only one of its kind in Kenilworth. See the Library Online Catalogue. If you cannot find what you are looking for, try a Coventry library catalogue or even the University of Warwick online catalogue (anyone can visit as long as they have some ID). Warwickshire Library My Account login. 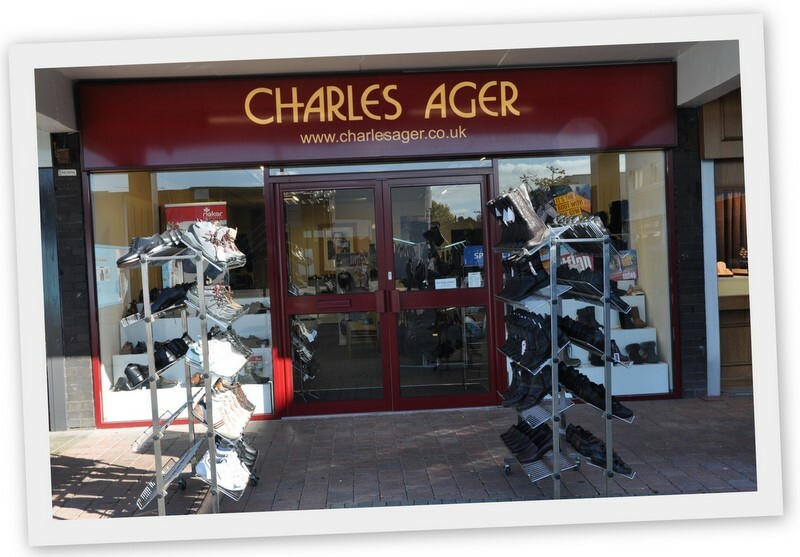 Charles Ager is a family shoe retailer in Kenilworth. My Great-great-grandfather established the business in 1840. 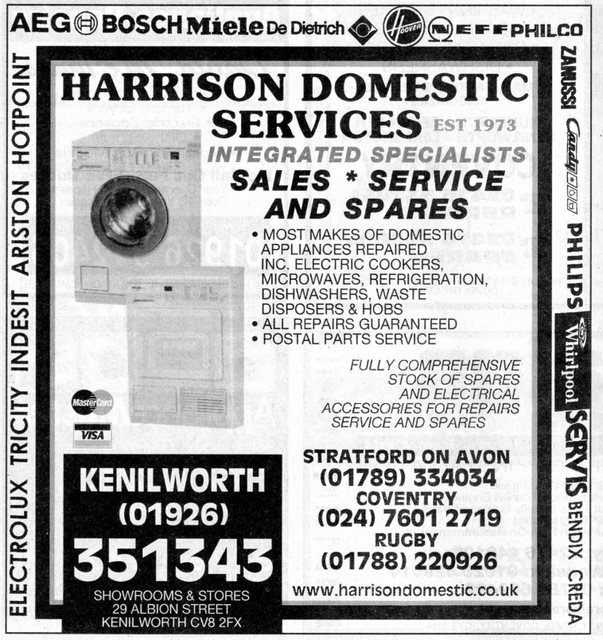 We now have four shops (Charles Ager and Clarks in Kenilworth, Charles Ager in Coventry and Clarks in Swadlincote). Our main brands for Ladies and Mens are Clarks, Ecco, Rieker, Gabor, Hotter, Marco Tozzi, Tamaris, Loake, Barker and many others. We also have large stocks for children with brands like Clarks, Start-rite, Lelli Kelly and Skechers. 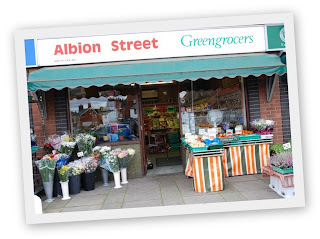 We have developed a new website to be easy to use and offer excellent customer service to the same standard we offer in our stores - something you don’t get from many stores or websites these days. Kind Regards, Chris Hart See the latest product news here. I needed to photograph Castle Hill, couldn't get parked as an event was on. Circled Clinton Lane ended up looping down Woodcote and into De Montford. It was then I stopped and jumped out. 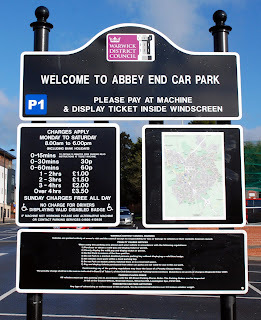 This is what Kenilworth used to be all about and sometimes, even now - it is. It was then I had a Back to the Future moment (where Marty McFly is back thirty years and keeps citing modern inventions and met with odd looks). This experience made my day. After a quick chat, I learned most of the fruit was wild and the produce from the local market. It took three weeks for the jams to be ready and the shallots a lot less. It's at this point I will stop writing as I realise (and you too) I know absolutely nothing about making jams or anything else that goes into a jar...like er food. What I do know is - get yourself down to De Montford Road and buy some - no buy the lot. Prices are from 20p to just over £2 (if you look close enough, you can see the top corner of the honesty box on the table. 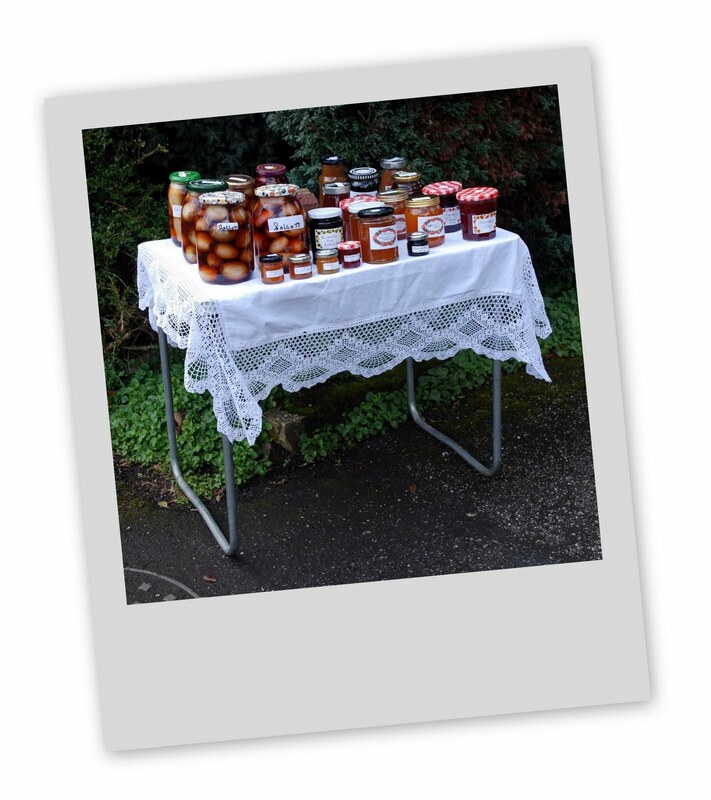 I'm back tomorrow with my kids for the Apricot Jam and if you get there before us - hands off it's ours. 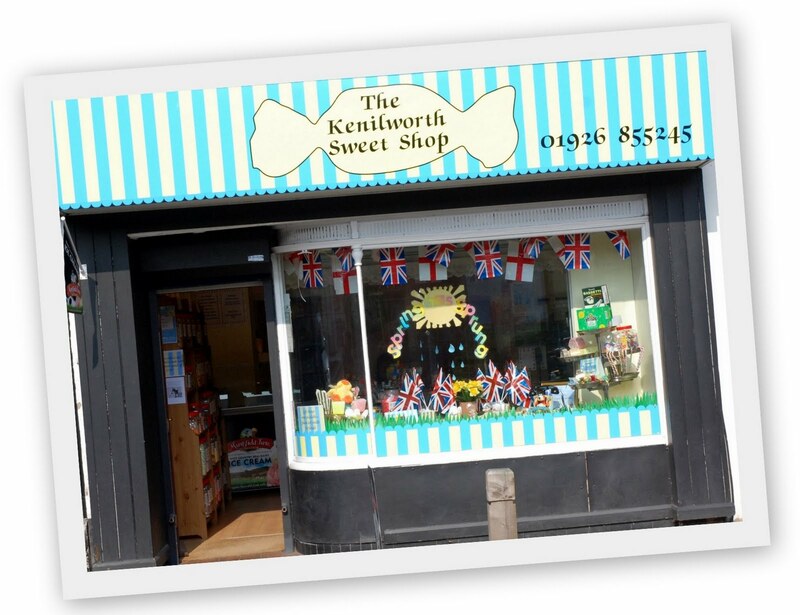 New project for me called What's in Kenilworth? 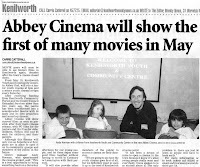 It seems a really easy question, but between The Official Kenilworth Website, the local newspaper and all the web searches I have done - I cannot answer the question. I thought the release of Kenilworth in Google Street View would help, but that is very out of date already.